The All-Party Parliamentary Thrombosis Group (APPTG) is a cross-party group of MPs and peers which seeks to raise awareness about the risk and management of venous thromboembolism (VTE). Established in 2006, the APPTG has worked closely with the NHS England National VTE Prevention Programme and Thrombosis UK (Formerly Lifeblood: The Thrombosis Charity) to firmly embed best practice standards in VTE prevention and management into clinical practice. Through research reports and meetings in Parliament, the APPTG works to increase knowledge of VTE’s causes, effects, treatments; and to monitor the implementation of government initiatives and other research being undertaken. Details of our upcoming and past events, and copies of our research are available on the Events and Research pages. Venous thromboembolism (VTE) is a condition in which a thrombus – a blood clot – forms in a vein. Usually, this occurs in the deep veins of the legs and pelvis and is known as deep vein thrombosis (DVT). The thrombus or its part can break off, travel in the blood system and eventually block an artery in the lung. This is known as a pulmonary embolism (PE). VTE is a collective term for both DVT and PE. 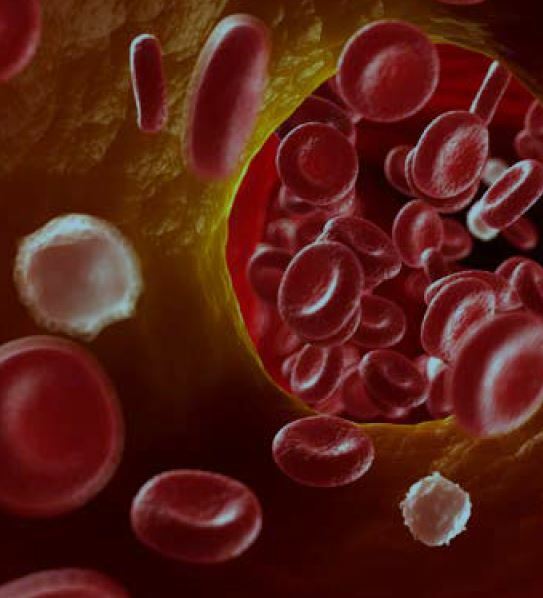 With an estimated incidence rate of 1-2 per 1,000 of the population, VTE is a significant cause of mortality and disability in England with thousands of deaths directly attributed to it each year. One in twenty people will have VTE during their lifetime and more than half of those events are associated with prior hospitalisation. At least two thirds of cases of hospital-associated thrombosis are preventable through VTE risk assessment and the administration of appropriate thromboprophylaxis.